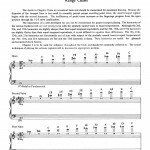 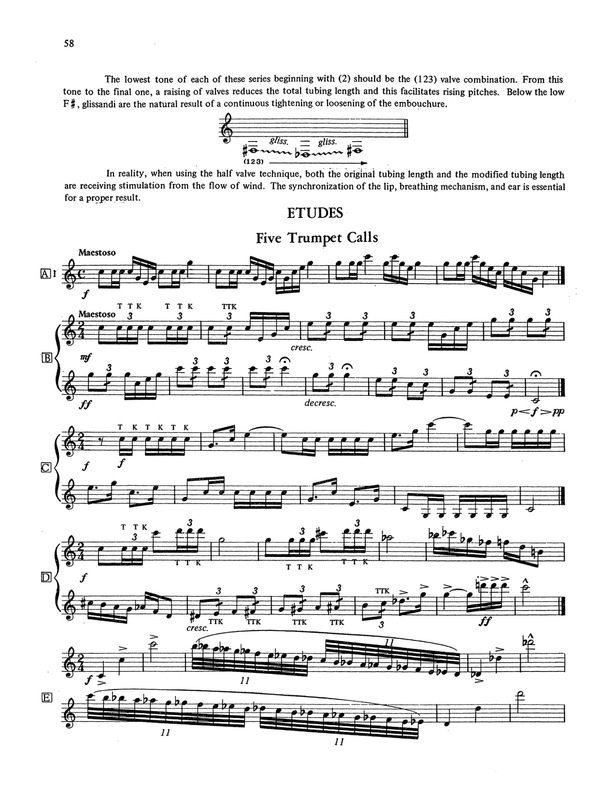 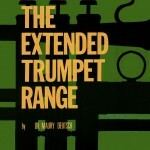 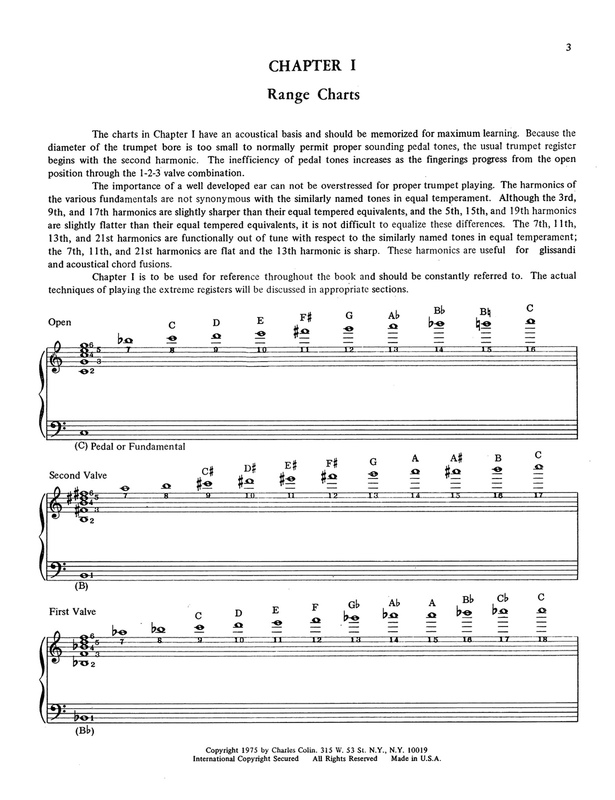 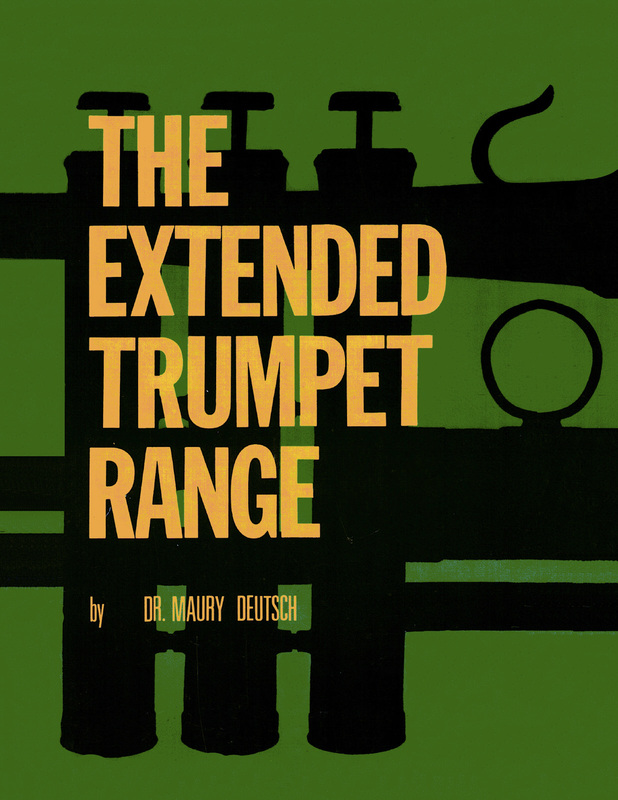 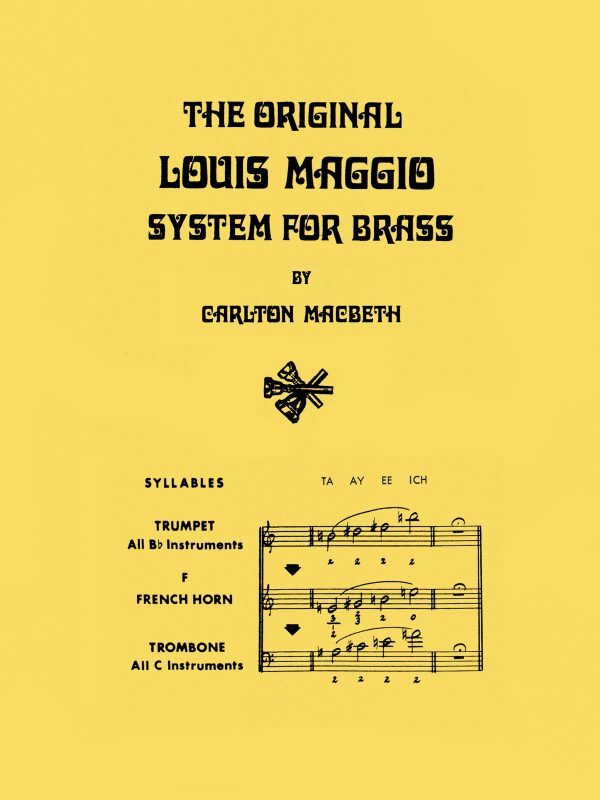 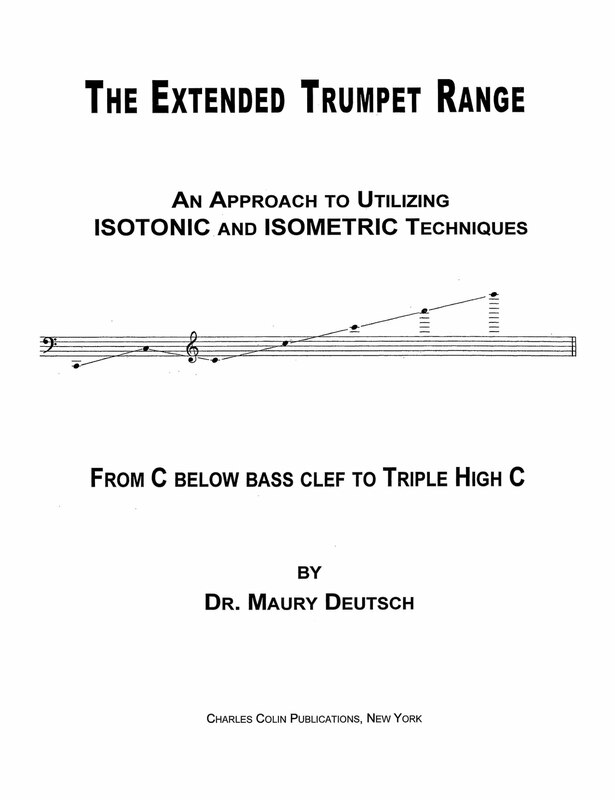 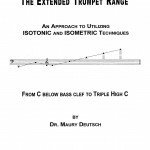 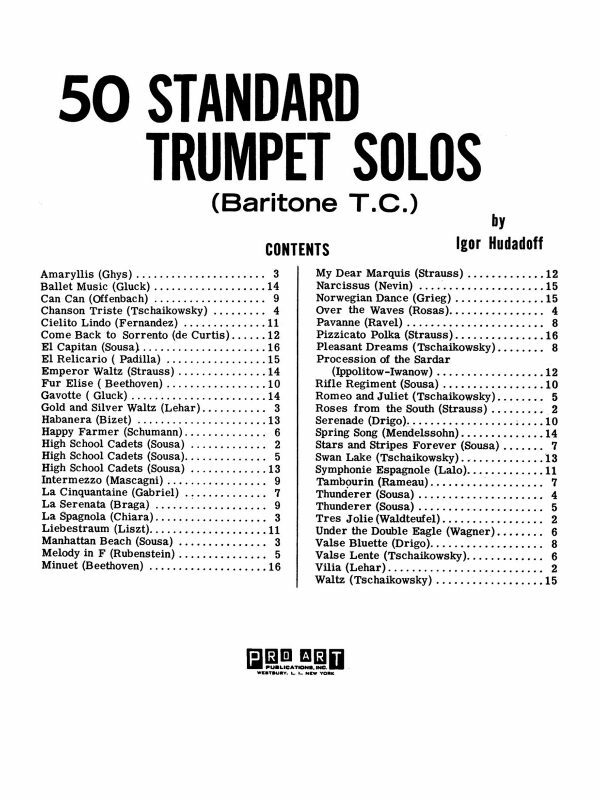 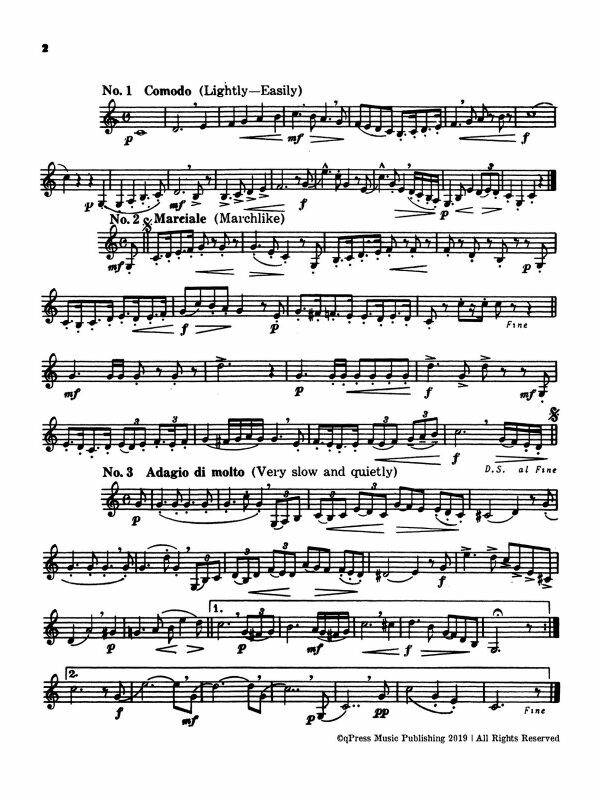 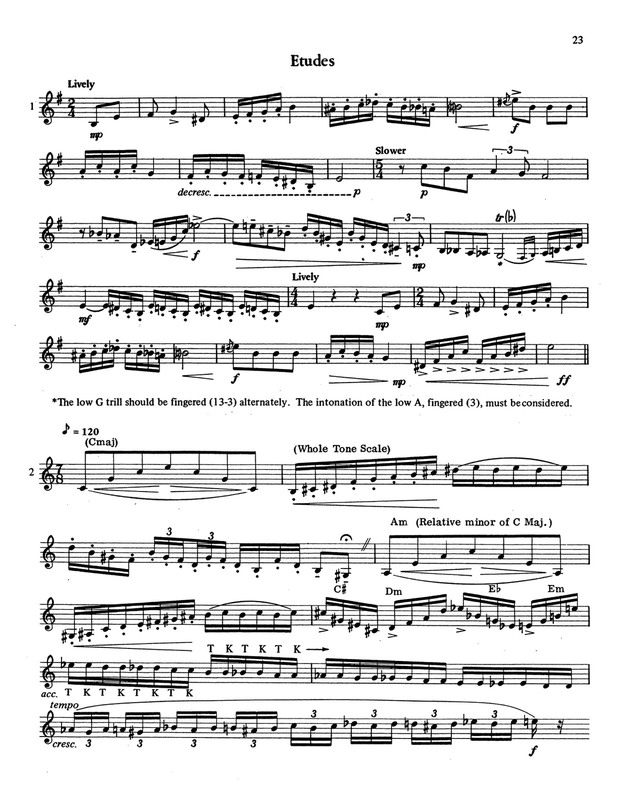 Maury Deutsch's “The Extended Trumpet Range” is subtitled “An approach to utilizing isotonic and isometric techniques from C below bass clef to triple high C.” The first sample image after the cover shows the range he means, and I have to say, a range that big could be VERY useful. 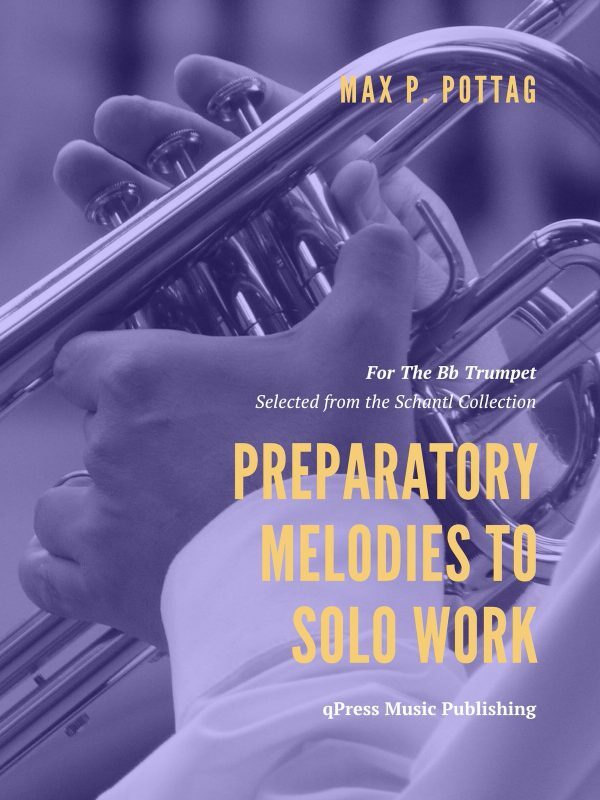 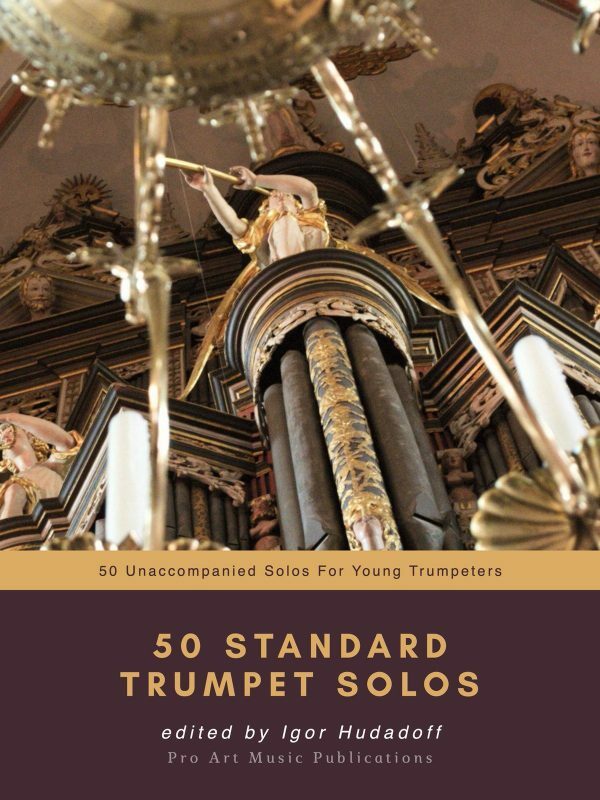 This books is long and in depth, taking you through all areas of study surrounding range including theoretical basis of playing, warm ups, modes, isometric drills, pedal tones, and so much more. 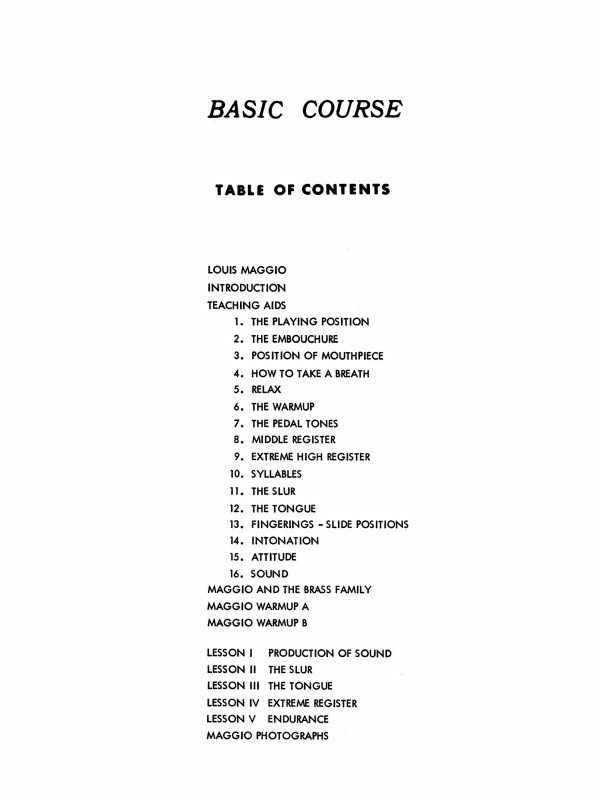 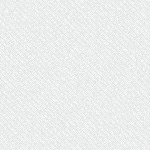 The writing is precise and specific, laying out a plan of study to help increase your range meaningfully and sizeably. 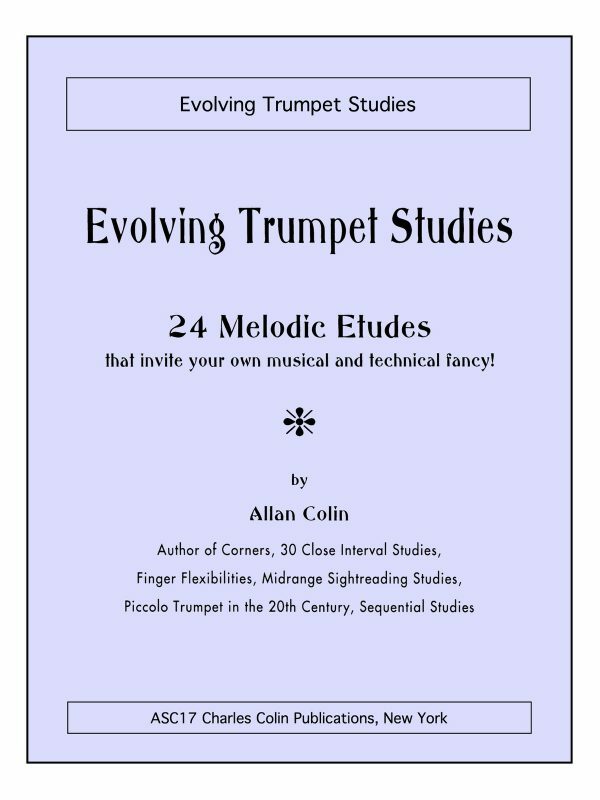 Have a look at some of the samples to get an idea of what you will see inside, then grab an immediate PDF download above. 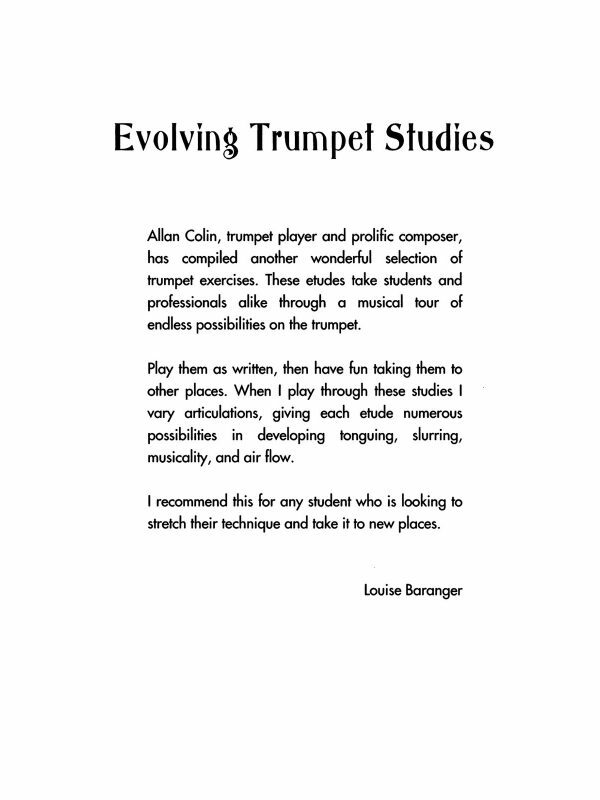 You definitely won't regret it.